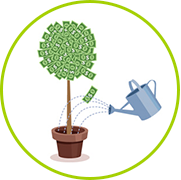 SuperCashBox is a savings system that enables you to easily accumulate the required amount, with an additional 50% bonus to your savings. SuperCashBox represents your tomorrow’s confidence! 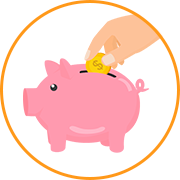 The Community offers 3 programs of mutual financing. Each of them focuses on people with different incomes and standard of living. It helps to accumulate a considerable amount of small contributions. Upon expiration you get all your accumulations with interest. You have no need to pay the full amount immediately. You choose the terms and sum of weekly fee yourself. Example: You want to save $2000 and you are comfortable save $100 a week. 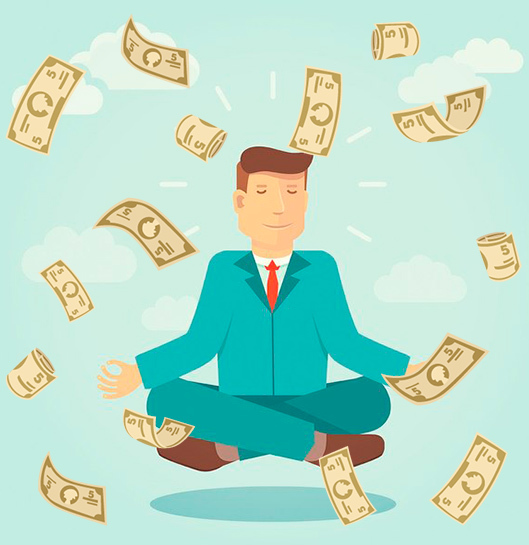 You will accumulate $2000 for 20 weeks, and get $3000, taking into account percent. Сontribution: one-time at the begining of term. Example: You want to multiply $2000 and you are ready to make a deposit for 20 weeks. You make the full amount for a deposit at once and after 20 weeks you get $4000, taking into account percent. It helps to get passive income first week. 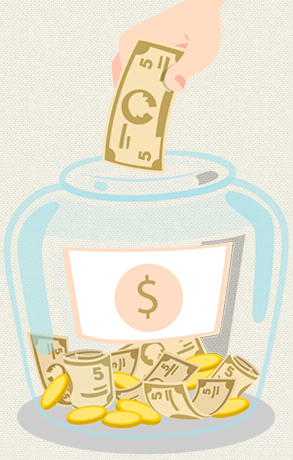 You make the whole contribution at once at the beginning of the term and get payments every week during all the term. 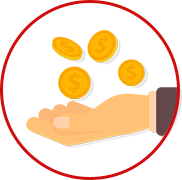 The contribution with interest is included in the weekly payments. 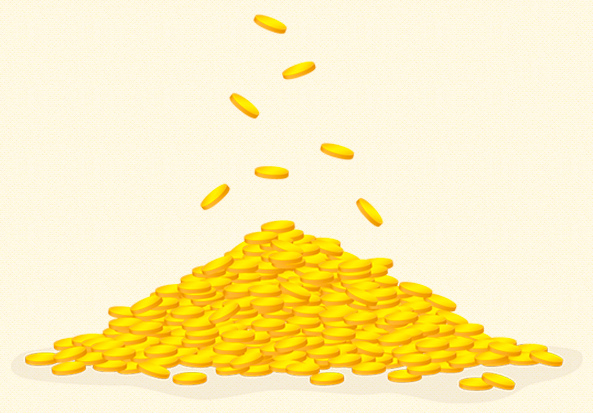 Terms: you choose the begining of the first payment week and the quantity of payment weeks yourself. Example You want to get monthly passive income $500. You make the contribution $3000 for 40 weeks and get monthly passive income $500 during these 40 weeks. Our mechanics allows the community for decades. It’s about the unique financial planning tool, a Schedule of Payments . Mechanics of a Schedule of Payments provides protection against any downturns and seasonal fluctuations. This is a key factor of stability. The Schedule of Payments is built by payment volume forecast in the future, based on the data and the dynamics of inflows in the past period. It makes a posibility to foresee the probable ups and vibrations and apply adaptation of the Schedule of Payments if it’s necessary. 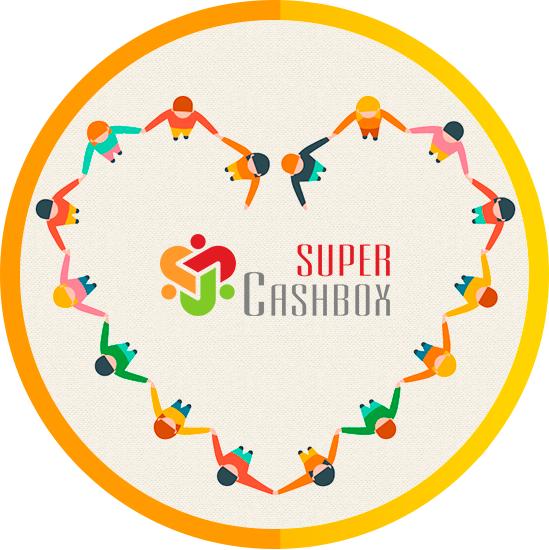 Why people choose the SupercashBox? Attractiveness. It’s available to any person with a different level of income. Socially. It is unite people of different countries, nations and peoples with the general idea of wealth and material prosperity. Decentralized. The funds don’t accumulate in one place. It’s allocated to the payment of each week. Ideology. This circle of golden color because we have proclaimed the new gold honesty and said that our word is worth more than the metal. Join the Community and meet some members in person!